Altafulla APARTAMENTS ALTAFULLA - Europ Service S.L. Apartment with double terrace completely outside in perfect condition, between Seneca Street and Pons Icard Street, 100m walk from Altafulla beach. It consists of two double rooms with direct access to the terrace, bathroom with shower, living room with chimney and access to the main terrace, full kitchen with laundry. It has a small parking place. 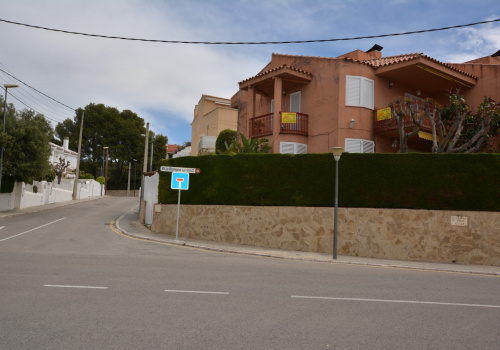 Rent and sale of holiday apartments in Altafulla and Calafell. Spend your holidays on the Costa Daurada enjoying the best apartments on the beach.